Welcome to The Lush’s Blush! I’ve been writing since I was a small child, usually fantastical stories about a talking raccoon or magical happenings of some sort or another. I began blogging about food in 2012. I took a brief hiatus during my Mamma’s illness and following her death in 2013. It took me a while to get back on my blogging feet, so to speak. My mom loved my blog before she passed and I know she would love it now. I write for my “day job” as well, at a small town newspaper in the south. Here at The Lush’s Blush I share my adventures in cooking, crystal healing, reading, wine drinking and general celebrations of the magic that is life. 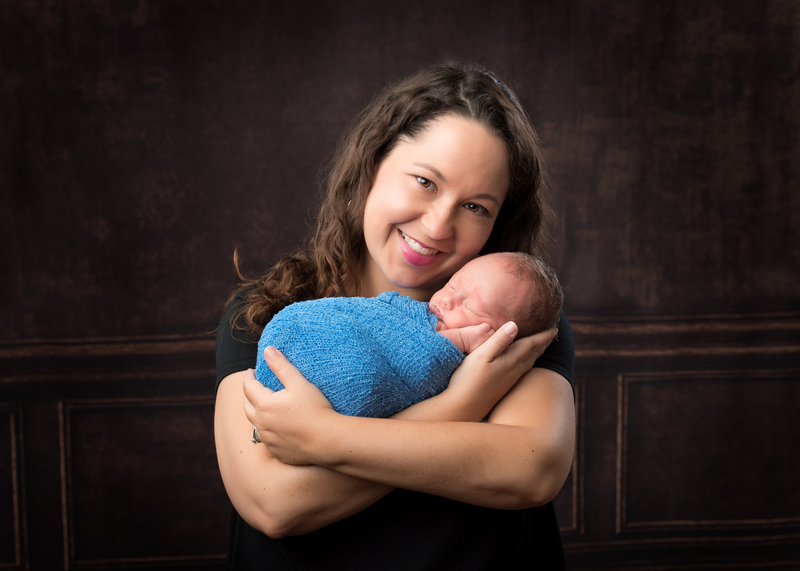 I’m also a new mom so you’ll hear lots about my wonderful son and my amazing husband as well. Thanks for reading and I hope to connect with you soon!